•Leo has lived in Maryland all his life and knows the central Maryland area very well. He grew up in Prince George's County, has lived in Anne Arundel County, worked in Howard and Baltimore Counties, and currently lives in Carroll County with his wife, Patricia. They both enjoy traveling and spending time with their grown children and young grandchildren. •A Sykesville Town Council Member since 2007 where Leo has been the liaison for the Sykesville Economic Development Committee and Main Street Development. 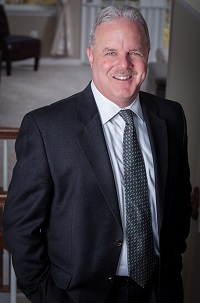 •Mike joined our team after working with a ReMax office in Baltimore County for a couple years. He knows the real estate business inside and out. 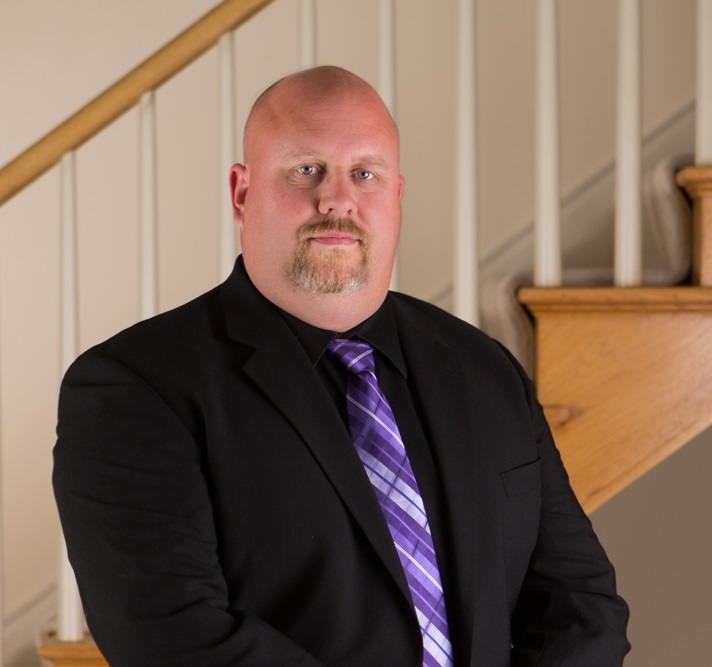 Not only is Mike's sales experience extensive from an agent's perspective, he and his wife have bought, rehabbed, and sold many homes for themselves throughout the Baltimore and Central Maryland area. He can immediately spot a good real estate deal from a bad one. •Mike grew up in Howard County and currently lives in Westminster with his wife and his 3 dogs; a Great Dane, Boxer, and English Mastiff. He enjoys being outdoors and cooking. Mike loves fishing, hunting and football, not necessarily in that order. Be sure to ask him about his favorite recipe; Super Bacon! When he's not working, he and wife enjoy travelling to warm tropical places. His favorite project was adding a tiki bar at his in-law's pool that seats 25 people. •Patricia graduated from Appalachian State University in Boone, NC with a BA in Spanish and German, Towson University with Teacher Certification in Secondary Education, and McDaniel College with a Masters in Liberal Arts. She speaks fluent Spanish and enjoys working for Assist 2 Sell. 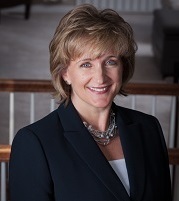 •Patricia joined the team in June 2013 after completing an 18 year career with Carroll County Public Schools where she earned honors and recognition as an Outstanding Teacher at Liberty (1994, 1998) and South Carroll High Schools (2009). •Patricia works in the office managing the day-to-day activities that keep the office and the real estate business running smoothly. She coordinates with photographers and stagers, handles all Social Media, marketing and mail promotions, and often hosts Open Houses for our clients. When you call the office, it is usually her friendly voice on the other end of the phone. •During her free time, Patricia enjoys traveling with her husband, Leo, and spending time with her children and grandchildren. She continues to be involved in the schools coordinating military care packages and participating where she can with both the schools and local business associations.